@AskTerenDotCom @grgceo - Happy Anniversary!!!!! You aint cool, You wack. @nervous13 @Dim_Zaharakis ε οχι!!! Βρηκα τα emoji κ παλι Ζαχαρακης εγγυηση!!!! “@chunkee_cheeks Yes wale...lets smash” #agreed lls! 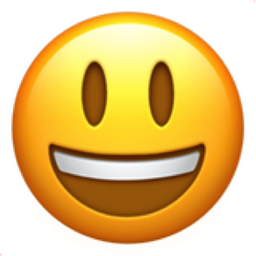 Like Smiling Face with Open Mouth Chronological Emojitweets 16?